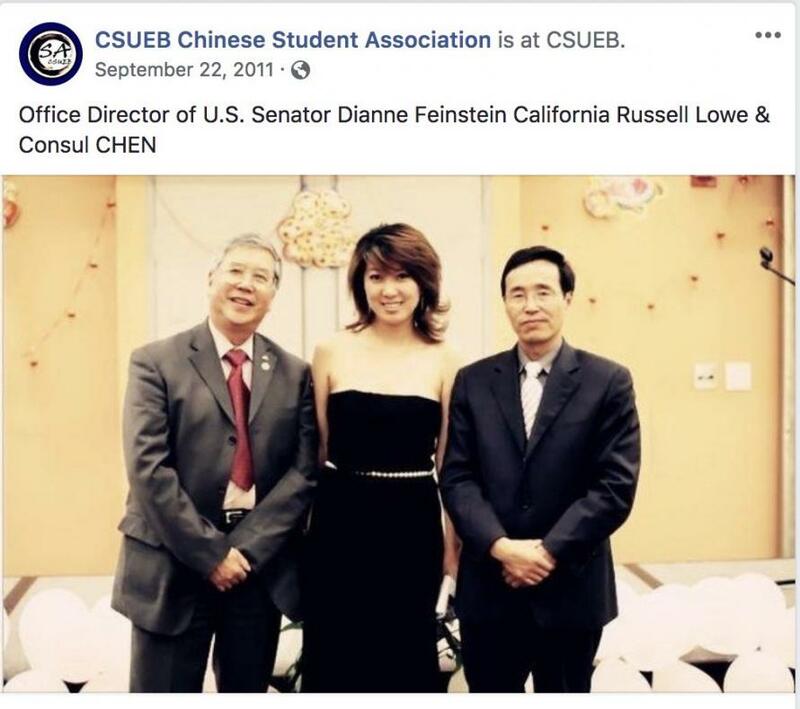 The Chronicle's reporting added that the former staffer worked for Feinstein for 20 years, and "attended Chinese consulate functions for the senator," before being fired five years ago. And as Hassan notes, "All of those details point to Lowe, who was listed on Feinstein’s payroll as an “office director” in 2013, according to records maintained by the Sunlight Foundation." In 2017, South Korean news publication Hankoryeh described Lowe as "a Chinese-American who spent 20 years as the aide to Dianne Feinstein," after Lowe visited the publication's officer in Seoul along with former Democratic California Rep. Mike Honda - who lost a 2016 election to progressive challenger Ro Khanna. 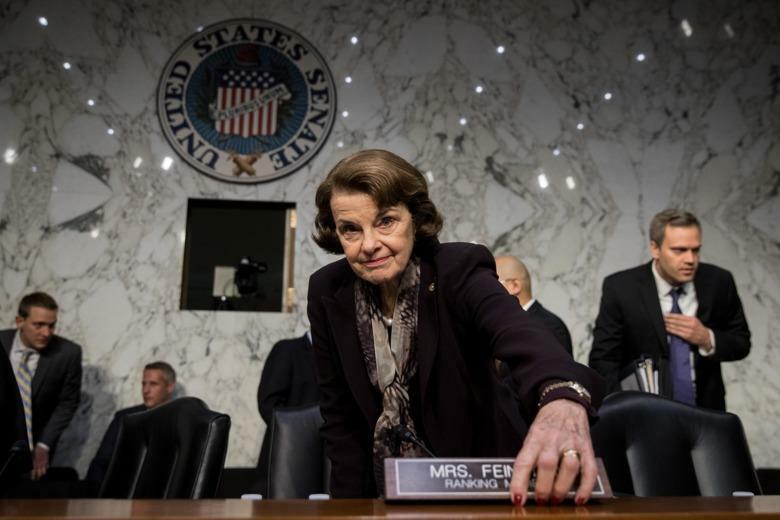 While Feinstein refuses to name the spy, she claims he had "no access to sensitive information," and fired him as soon as the FBI notified them of their concerns. That former staffer is former FBI investigator Daniel J. Jones - who was revealed in an April House Intelligence Committee report footnote to have spearheaded an ongoing, private investigation into Trump-Russia claims is being funded with $50 million supplied by George Soros and a group of 7-10 wealthy donors from California and New York.